Our company “Migatrade&Ukr-walnut” offers to your attention pumpkin seeds, sort “Ukrainian multipartite”, fractions: 10+, 11+, 12+. 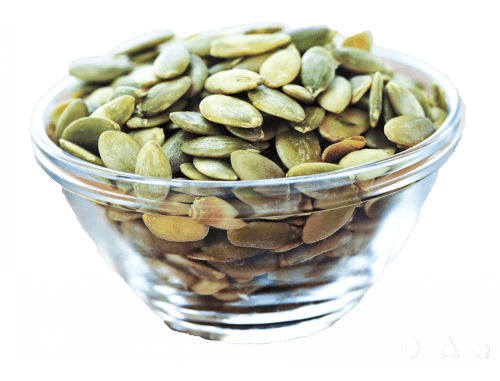 Pumpkin seeds are very useful and healthy product, it used to make oil, different dishes, and as a snacks. Pumpkin seeds before it gets to the client pass accurate quality control, that’s why ordering pumpkin seeds at our company you will be fully sure, that you will have a qualified product. To get more information please follow our contacts or through feedback form.